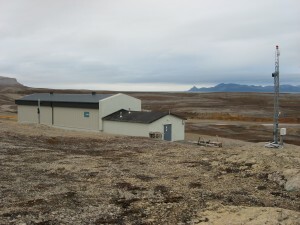 The most northern rocket launch site is Svalrak. Rockets are launched to study northern lights and the startosphere. Launching is a rare irregular event with a lot of activity in town. The whole building moves over the yellow rail to open the launchpad. Thunderbirds are go!